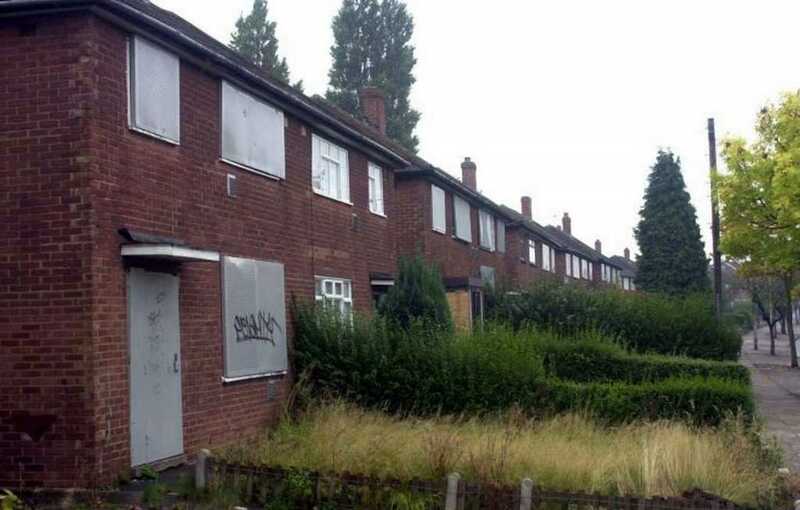 Some empty homes in Solihull could see a council tax increase of up to 300 per cent as part of a push to get vacant houses back into use. Plans are being drawn up to impose new premiums on those properties which have been unoccupied for the longest periods of time. With increasing demand for housing across Solihull, the council hopes that a hike in bills might persuade owners to act. Figures from last month state that there are 1,212 empty homes in the borough. Budget projections suggest that 60 have stood empty for two years or more and would be eligible to pay more. Proposals would see a 100 per cent premium on these properties take effect from 1 April. A 200 per cent premium, for those that have been empty for more than five years would follow 12 months later. And then finally a 300 per cent premium, applied to those empty for more than a decade, would be introduced in April 2021. A number of councillors have previously raised concerns about empty properties becoming eyesores, with complaints about overgrown gardens, buildings falling into disrepair and homes acting as magnets for anti-social behaviour. Cllr James Burn, Leader of Solihull’s Green Party group, said that he “absolutely supported” efforts to bring them back into use. While he warned it wouldn’t scratch the surface in terms of meeting the region’s housing demand – arguing many more new homes were needed – he hoped the proposals would help deal with houses causing problems for neighbours and raise revenue for the council. “Part of the problem with some empty homes is that people don’t know what to do with them, so if this incentivises people to get in touch to get advice then that will be good,” he said. Solihull already charges a 50 per cent premium on properties empty for more than two years, taking advantage of powers previously made available to local authorities. Last year the Government confirmed it would allow councils to go further and Solihull is among those which has set out plans to do so. It is estimated that the first round of increases, due to come into force in April, will raise around £36,000 in extra income. Details of the proposals were included in scrutiny board papers last week and the council has confirmed that a further report on the policy was due to go to cabinet next month. There are also some circumstances where an empty property would be, in any event, exempt from council tax. Figures previously collated by the Empty Homes Network suggest there are more than 605,000 empty homes in England. While Solihull has fewer than the six other West Midlands authorities, the Conservative administration was last year urged to be more proactive in dealing with the issue by the Liberal Democrat group.